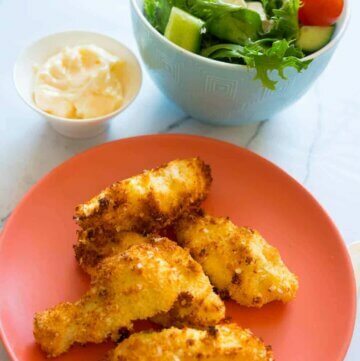 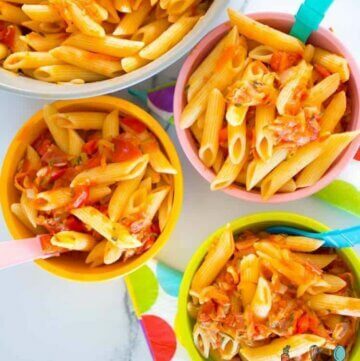 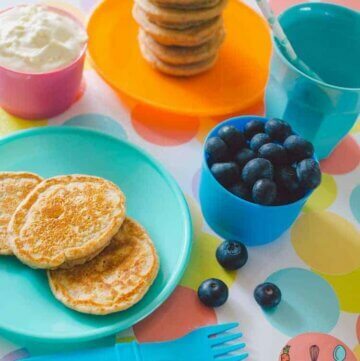 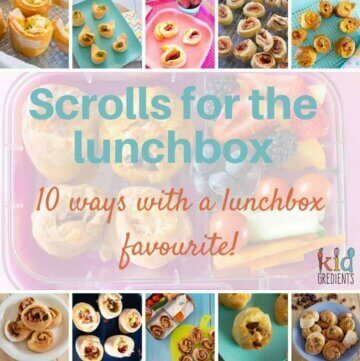 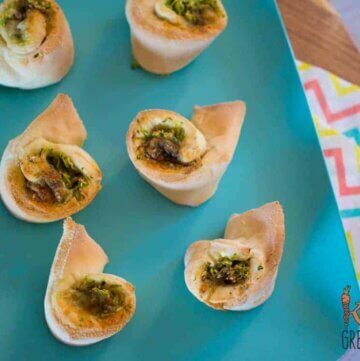 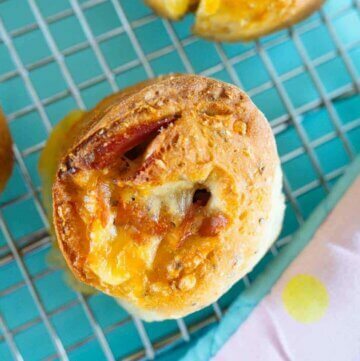 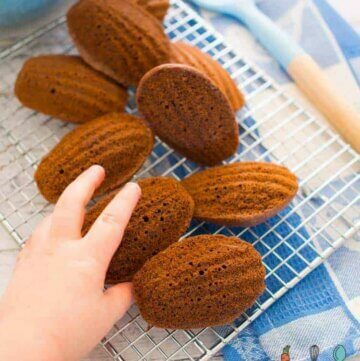 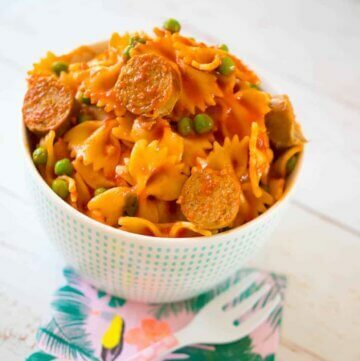 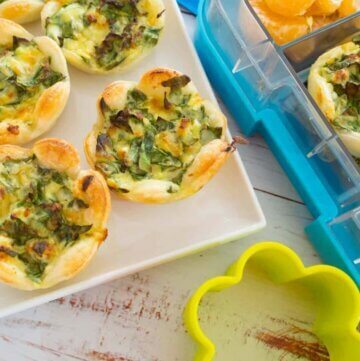 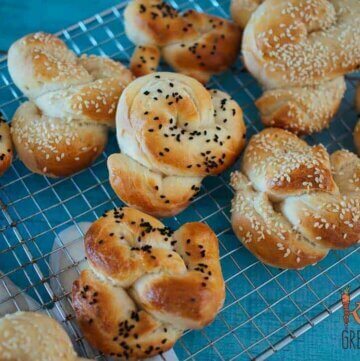 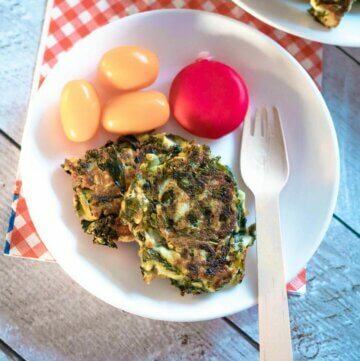 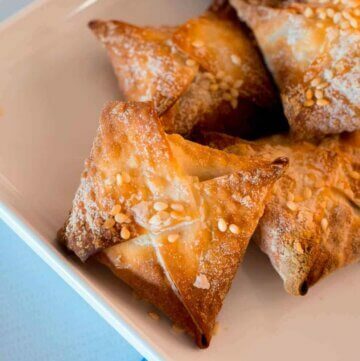 Scrolls for the lunchbox, 10 ways with a lunchbox favourite! 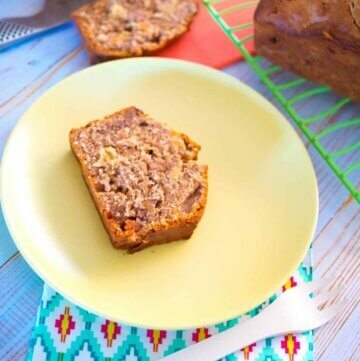 Pear and date loaf, no added sugar! 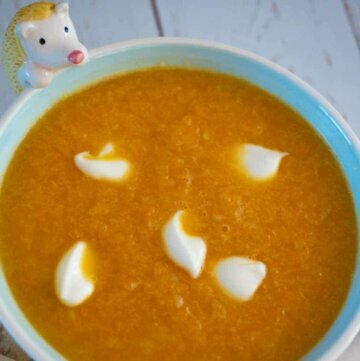 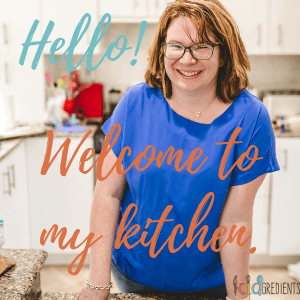 Carrot and parsnip soup, kid friendly and yummy! 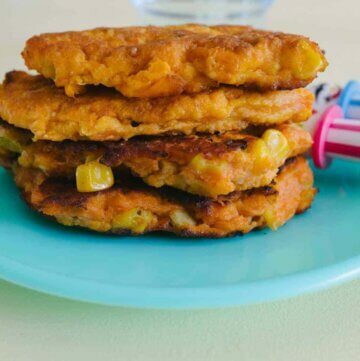 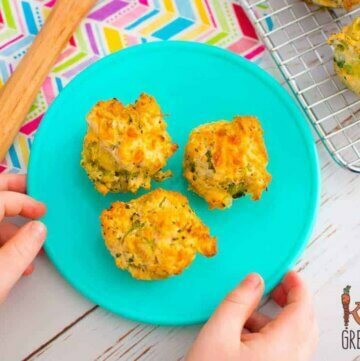 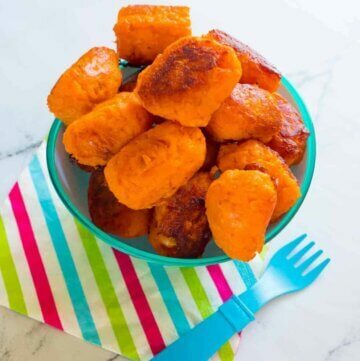 Sweet Potato Gems, yummy tater tots! 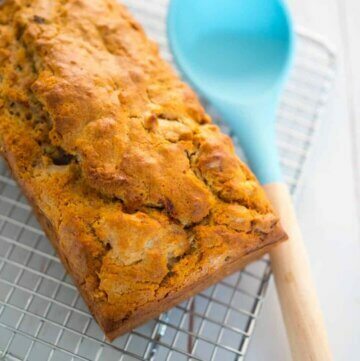 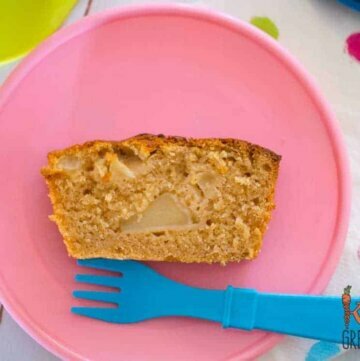 Pear and Zucchini Bread, low sugar, dairy free! 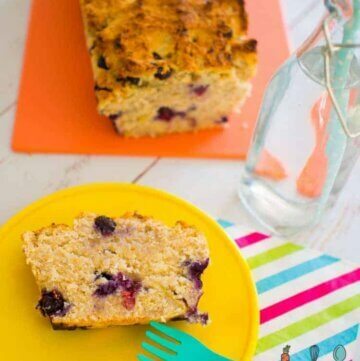 Blueberry banana bread, dairy free and refined sugar free! 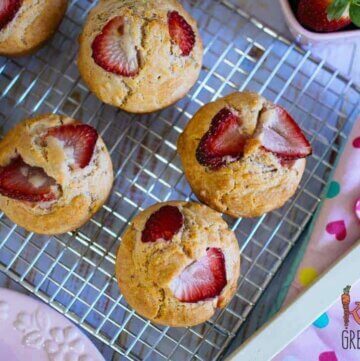 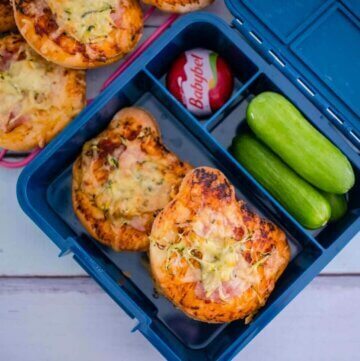 No sugar strawberry muffins- lunchbox awesomeness!